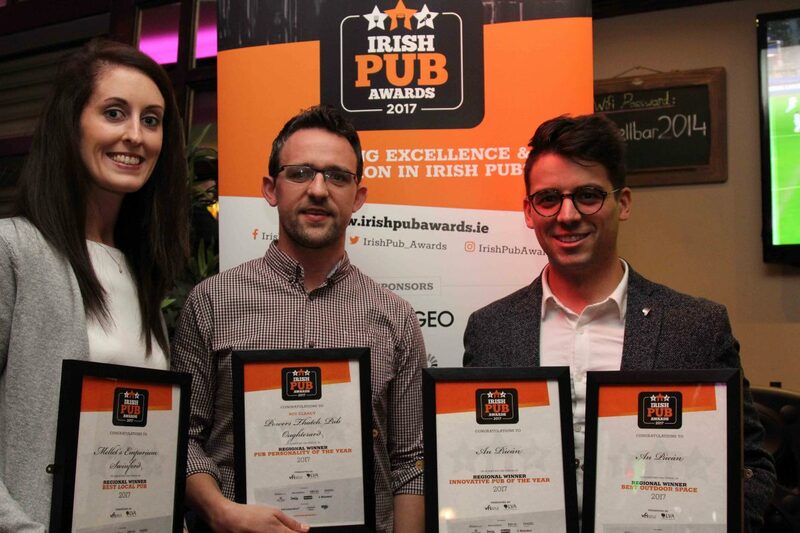 Some of Connaught’s finest pubs are celebrating after coming out on top at the Irish Pub Awards 2017 regional final, which took place in Maxwell’s Bar, Claremorris, Co. Mayo last night (Tuesday, 26th September 2017). 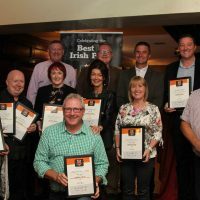 They will now go forward to the National Awards Ceremony on 8th November. 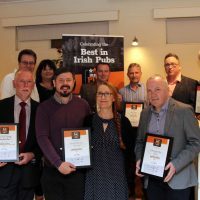 Pub Personality of the Year sponsored by Irish Distillers, Pernod Ricard: Roy Clancy, Powers Thatch Pub, Oughterard, Galway.